Riding on Mohammed Shami’s fine spell in the second session, India recovered from a poor start on day four to bowl out Australia for 243 in the second innings. 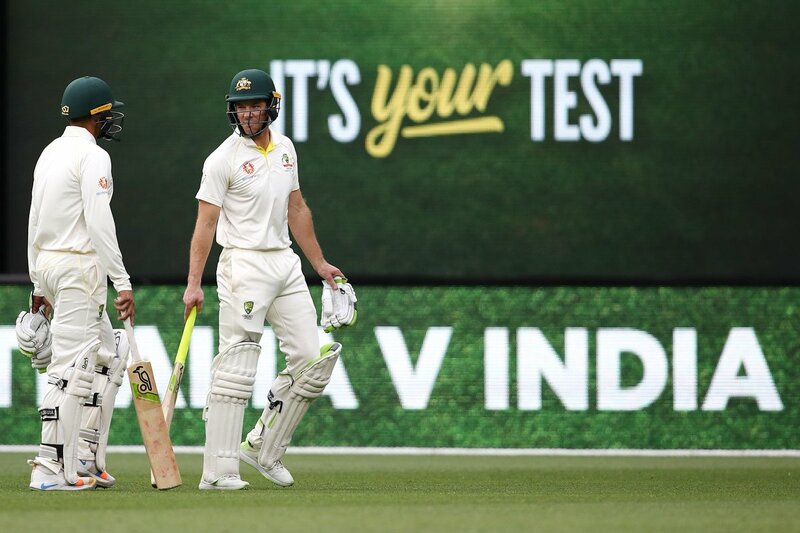 The day started on a poor note for India as Australia’s lead swelled to 233 thanks to a patient 70-run stand between Usman Khawaja ad Tim Paine. The hosts managed to score just 58 runs in the first session but managed to keep all their remaining wickets intact. Consequently, Australia ended the first session on 190 for 4 after resuming the day on 132 for 4. Both Paine and Khawaja looked in no hurry as they saw off the nervy and tough first hour of the play. The two were ready for almost everything that the Indian bowlers threw at them. Australia scored only 15 runs in the first 12 overs. 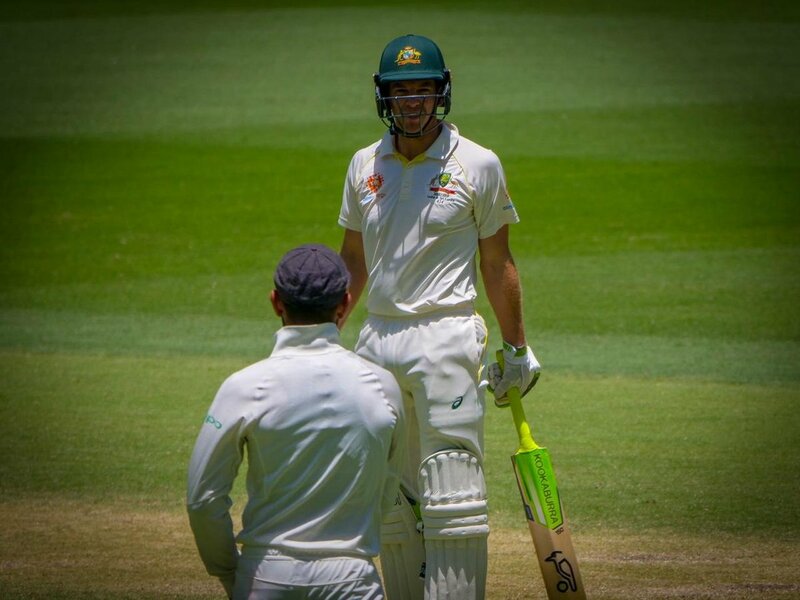 Khawaja went on to bring up his 14th Test fifty off 155 balls. The runs started to flow a little faster when India introduced Hanuma Vihari in the attack. The closest India came in the first session was when Bumrah was presented with a run-out chance off his own bowling. However, his wide throw gave Khawaja a big reprieve. The stage was now set for Australia to go all out in the second session and take the game away from India. However, what followed after the break was totally unexpected. Mohammed Shami brought India right back into the game by dismissing Paine and Aaron Finch on successive deliveries to reduce Australia to 192 for 6. Five runs later, Shami struck again to remove Khawaja and put India well on top. With that wicket, he also completed his five-wicket haul. Japrit Bumrah then accounted for Pat Cummins while Shami removed Nathan Lyon as Australia found themselves reeling at 207 for 9. Mitchell Starc and Josh Hazlewood then scored some handy runs to take the score to 243. India will have to chase down 287 to take 2-0 lead in the series. This pitchbis starting to border on being dangerous… my god.. could there be a strike against the Perth Stadium in its first Test?